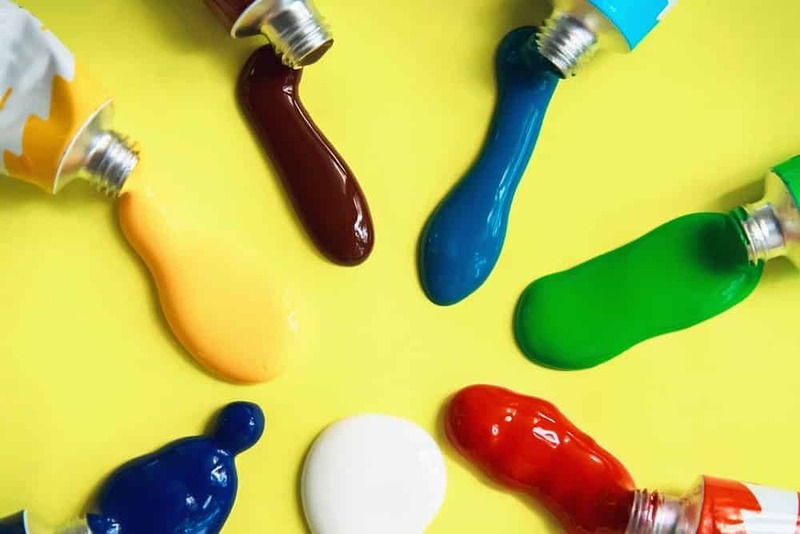 When selecting a quality acrylic paint, there are a variety of factors to consider including vibrancy, consistency, lightfastness, permanence, brand color selection, and most importantly, how it performs. 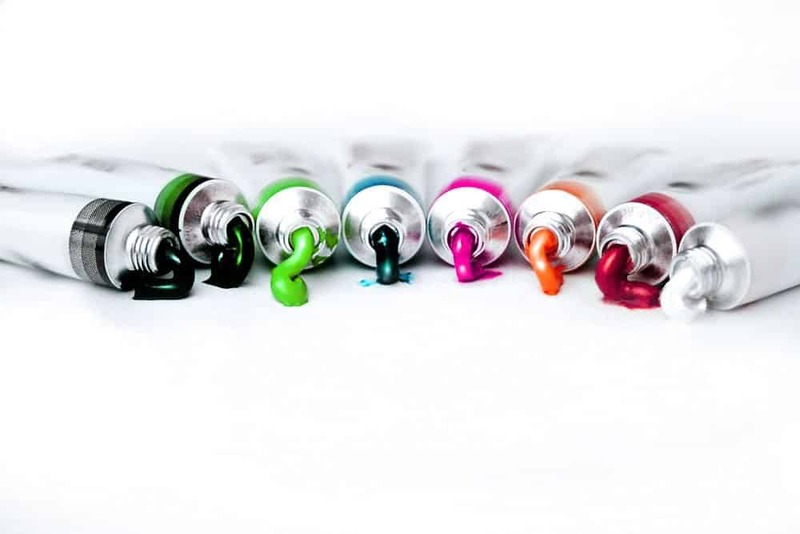 After researching and reviewing many of the most popular acrylic paint brands, we found that the 10 listed below were simply the best. While the Liquitex Professional Acrylic Set that we also reviewed was among the best artist grade paint brands you can buy, their BASICS line is equally impressive. 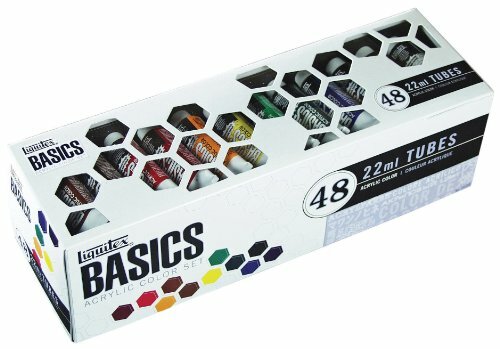 This set of 48 (22ml) tubes is great for artists looking to get into the world of acrylics for the very first time. 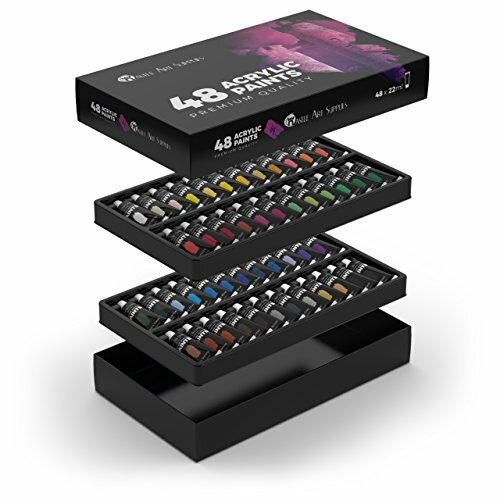 With 48 colors available, you will always have vibrant and bright colors (although not as intense as the professional grade paints) that will make your artwork shine. While the Liquitex Professionals were a heavy body paint that was perfect for impastos and really building up texture in your artwork, these flow a bit thinner. 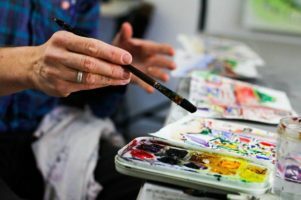 Not necessarily a bad thing – especially if you like to layer up your artwork, however, if you want thickness just simply mix in an impasto gel to preference. Now given that this is a large set of colors, once you do run through your favorite paint, Liquitex does sell these paints individually – making restocking easy. In classic Winsor & Newton form, the Galeria line of acrylic paint perfectly dances between beginner/kid friendly paint and professional acrylics. 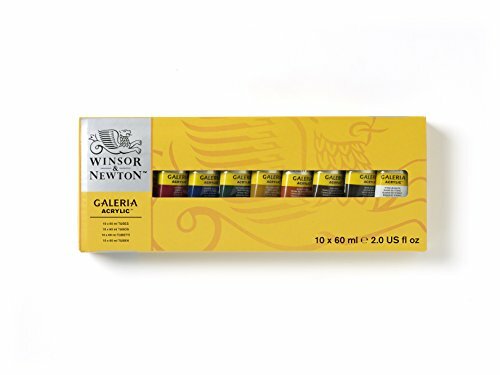 With the ability to deliver fairly vibrant results at a fraction of the price of most professional acrylics featured on our list, the Winsor & Newton Galeria Acrylics are perfect for those artists who know their way around the studio and are looking to explore this medium for the first time. With 57 colors in their line (only 12 featured in this set), you have an expansive lineup should you want to add to your color palette at any point down the road – which is especially easy given that these are sold individually. They lay out everything in an easy to read manner for you to find the info you are looking for. Finally, if you ever want to upgrade these paints, Winsor & Newton does offer a Professional grade acrylic offering as well. I still remember in art school using my Grumbacher Acrylic Paint. The way it could expressively glide along the best canvases for acrylic paint was second to none. But consistency aside, another standout feature for these acrylics is their vibrancy. Typically found in only the professional grade paints featured on our list, for a student/beginner grade paint – they are bright. Given that this is a set we are reviewing (also sold individually), you get the primary colors plus the very versatile brown, black, and white. Another great part of these Grumbacher acrylics is their options in both tube and color selection. With 48 colors in 4 different tube sizes (2.5 oz, 3 oz, 5.07 oz, 6.76 oz) – it’s extremely easy to pick up just the ones you need for your artwork. For the artists learning about lightfastness and permanence, you can learn about any one of the paints on the Grumbacher website. Overall, these are a student grade acrylic with a medium body that flows incredibly well. 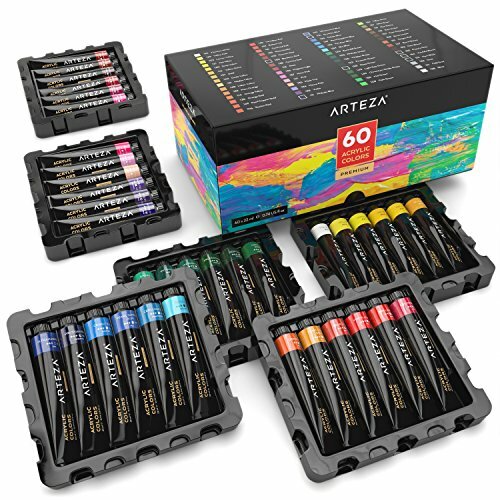 At about half the price of the Arteza acrylic set we also reviewed, this set by Castle Art is a great budget pick for those artists who smartly cut corners on costs where possible. With 48 vibrant colors, and generally a great consistency, you won’t feel like this is a budget pick at all (and perhaps the greatest value acrylic set you can own). Even when looking at some of the artwork that budding artists made with these paints, the results were striking – further telling us that practice is more important than the supplies used. 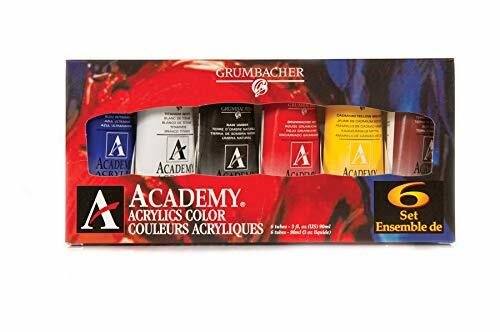 The largest issue we found with this art set when compared to other student grade acrylics from Winsor & Newton or Grumbacher is that they cannot be purchased individually. With a 22ml sized tube, should you work on a larger scale piece, you will likely need to replenish. So, if you need to swap a Crimson Red with another brand, the colors won’t be identical. While we fell in love with their top-rated gesso, Liquitex knows a thing or two when it comes to mixing pigments within their proprietary acrylic resin. Founded in 1955, Liquitex has perfected the art of heavy body acrylics. In their 12-piece set (pictured above), you get a good taste of what this professional grade art brand delivers. When painting with these acrylics, you can expect a few of the following properties – water resistance, UV resistance, butter-like consistency, and a satin finish (although we would still recommend a coat of varnish). 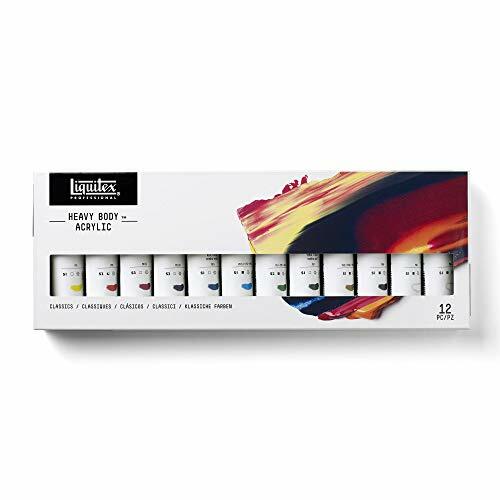 While this is a set we are covering today, if you head on over to retailers like Blick Art Materials, you can purchase these paints individually. In 3 different size options – 2 oz, 4.65 oz, and 32 oz it’s not the widest variety, but still should serve most artist’s needs. Given that these are for professional artists, they will not only have a much higher pigment load than their BASICS line (also featured in this article), but they will have a price tag to match. As is tradition with most Blick branded art supplies, the quality that they deliver in these professional grade acrylic paints is second to none. With a high pigment load, terrific lightfastness, along with a massive line up of color options available, it’s no wonder that this is one of the highest rated acrylic paints on the market today. 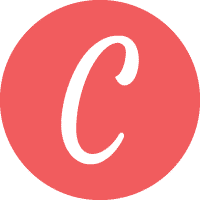 You can not only control your art budget better by purchasing the right size for the project at hand, but also stock up on certain colors you use regularly. In total, Blick offers up this artist grade paint in 70 different colors, with 38 being made from a single pigment source. The other 32 were made from a combination of pigments for greater color variety (as is tradition with hue based colors). For those artists looking to learn more about the pigments and composition, check out the Blick Artists Acrylic catalog for more information. Given that these are professional level paints, they will command a higher price point. However, in true Blick fashion, when compared to others, these professional acrylic paints are still rather affordable. Sold both individually and as a set (pictured above), Golden Heavy Body Acrylics are a perfect acrylic paint for those artists that want a bit more body in their medium. With the primary colors included you will be able to mix any color needed for your piece. Given that these are a heavy body acrylic – you will need a separate palette knife for mixing. Using a brush for mixing will lead to non-uniform colors along with running the potential risk of damaging your best acrylic paint brush by gunking up the acrylic into the ferrule. Should you want to learn more about the Golden line of heavy body acrylics, check out their website where they have swatches available along with the further detail (tints, hues, etc.) for each one of their paints. 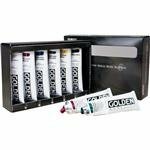 While these paints are designed for fine artwork, Golden does sell a 128 oz sized container (just in black or white) for use outdoors or in very large scale works. 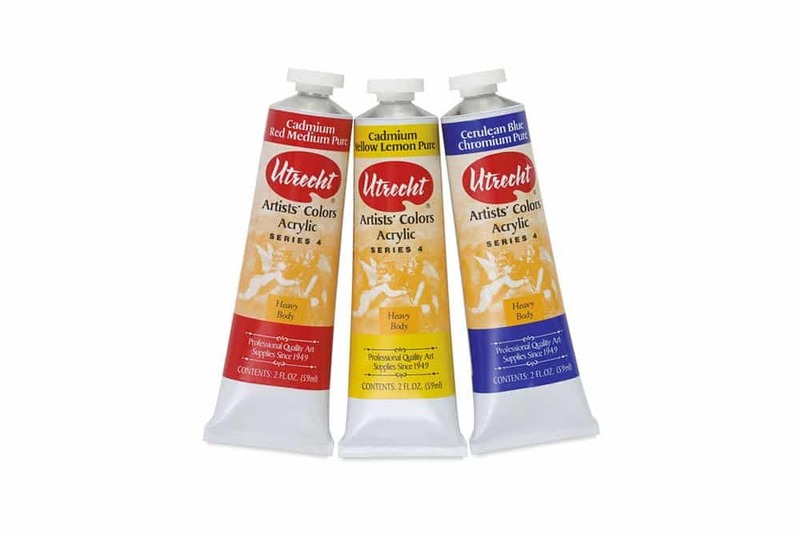 Established in Brooklyn, New York, Utrecht has been serving up artist quality acrylics for over 50 years. Now a part of the Blick Art Materials family, they carry many of the same qualities as the highly touted Blick Artists’ Acrylic we also covered in this article. Available both individually and as a set, you have access to 65 high pigment loaded paints that are perfect for professional grade projects. You can easily get larger sizes when necessary, or save a few bucks and go with the smaller 2 oz. size for those colors rarely used in your artwork. While these acrylics are fairly expensive, it does fall in line with other artist grade materials on the market. For those artists looking to learn more about individual paints ratings for lightfastness and permanence – check out the Utrecht catalog to learn more. 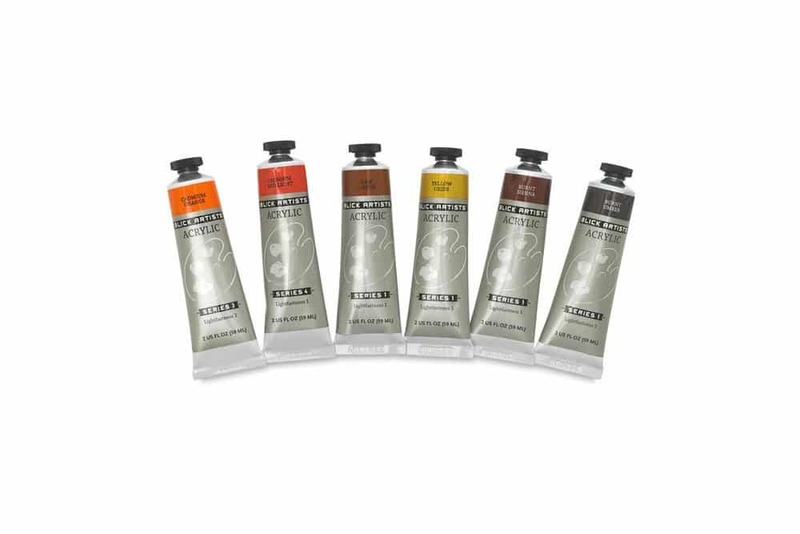 This 6-color acrylic paint set by M. Graham is a perfect entry into a wide line of acrylic paints from a USA based company. With a high pigment load that results in a vibrant color, your artwork will “pop” when placed on a canvas, paper, or any other surface you plan on using. With the primary colors included, you can easily expand your color palette to limitless options. But, if you want better vibrancy, these acrylics by M. Graham can be purchased individually in both a 59ml or 150ml size. If you want to get the details on the lightfastness and permanence of each of their colors, check out their website for more info. Maker of all things art supply related, this set by Arteza is the perfect pick for kids, hobbyists, and decorative arts. With 60 colors included, you have one of the widest selection of colors available in one low priced set. While being both safe and non-toxic – this set is perfect for younger children and teens who show a preference for painting and are looking to expand on that desire. But don’t be fooled by the kid friendly nature. 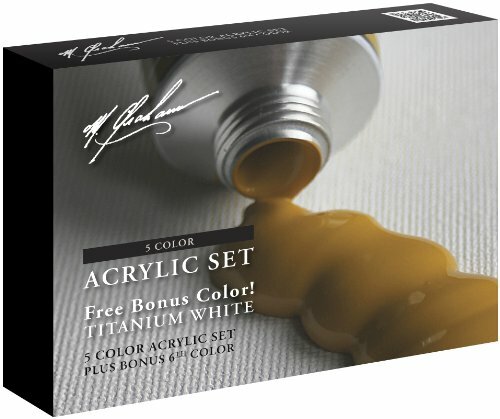 For budding students and hobbyists who paint on occasion, this set is also a great pick as well. The colors are bright, vibrant, and contain a strong level of lightfastness. Caps can be easily resealed should you only paint on occasion. 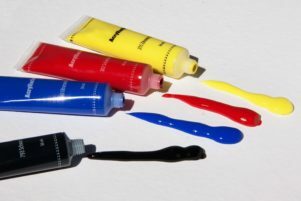 When finding the best acrylic paint, there is a lot to consider. From the lightfastness, permanence, pigment concentration, and more, it can lead many artists both old and new with more questions than answers. And besides, even if you do purchase a top-rated artist grade paint like the M. Graham or Utrecht Artist Acrylics, you might be wasting your money depending on the surface you are painting. The biggest difference in acrylics is between both student/beginner grade and artist grade paints. Artist grade paints will feature a higher pigment concentration, use a better acrylic polymer emulsion, a consistent blend, and terrific archival qualities. If your intended painting is casual/hobby, decorative, mural, or simply with kids – then student grade acrylic paints will be sufficient. If you are painting a commissioned piece and have full control over the acrylic medium, artist grade paints can produce better and more vibrant results. They will also last a lifetime when cared for properly. Vibrancy is largely dictated on the pigment source, purity, and how heavy the concentration is within the tube of acrylic paint. For some pigments that aren’t naturally sourced (typically those ending in “hue”) – they are made from a combination of pigments to attain the target color. Typically you will see the better paints have a higher concentration of pigment and ultimately brighter results. Whether you plan on painting a thin layered painting or an impasto piece, the consistency in acrylics will be key. Heavy body acrylics like the Liquitex or Golden we covered carry extra weight and are a near putty-like consistency. This is a rating that describes the paints resistance to change under lighting conditions. Should you be painting a mural – this is an important factor to consider if the painting is in direct sunlight. Any good student or artist grade paint will tell you their lightfastness rating (many of which we linked to in the reviews). We would recommend even for paintings that are on canvas or paper to have a lightfastness rating of fair or better. If you are buying a set intended for casual or kid use, then you shouldn’t worry about this rating. This is a combination of both lightfastness and aging properties of the acrylic paint itself. Like lightfastness, if you are using these acrylics for casual use, it’s not going to be an important factor. As you can see above, Winsor & Newton uses its own scale where AA = Extremely Permanent, A = Permanent, B = Moderately Durable, and C = Fugitive (source). If you are starting acrylic painting for the very first time, it’s important that you get the right supporting materials to achieve best results. Unlike oil painting, acrylics carry their own set of nuances that you need to be mindful of before you start. Most notably is their fast-drying nature. 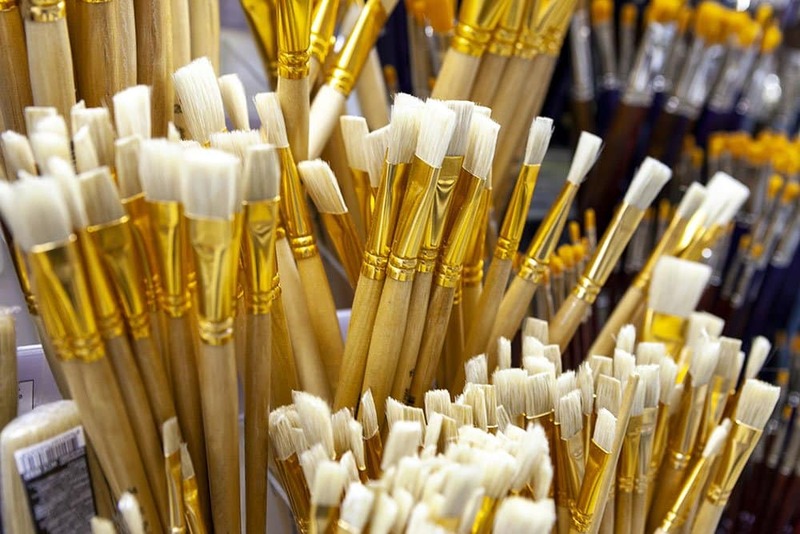 It’s strongly recommended that you use synthetic bristle brushes with acrylics. They resist this hardy medium a bit easier. In addition, synthetic bristles also perform better than animal sourced fibers when soaked in water. If you are looking for recommendations, be sure to check out our recent guide of the best acrylic paintbrushes. One key aspect about acrylics that I wish I learned earlier on was the use of mediums. Whether you are looking for watercolor like consistency or perhaps a thick impasto, acrylics are incredibly versatile and can be used in many ways. It’s no secret that the number of companies making acrylic paint is huge. And given our limited resources, we were unable to test all of them. However, after checking out all the popular and top rated acrylic paint brands, we feel confident in our decision that we found the best student and artist grade paints for you. Should you want us to review any additional acrylics, please feel free to let us know and we will work to make it happen. 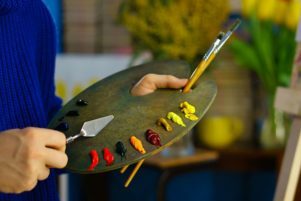 As we always like to remind our readers here, while supply selection is incredibly important to achieve great results in your artwork, the most important factor is the talent on the end of the paint brush – you. Hard work and practice will always make you a better artist, supplies don’t. So be sure to keep practicing regularly and push your own personal limits repeatedly when painting.